Announced today by Paul Crum, vp of of affiliate services for CNN/US, Dianne Gallagher has joined CNN Newsource as a national correspondent based in Washington, DC. 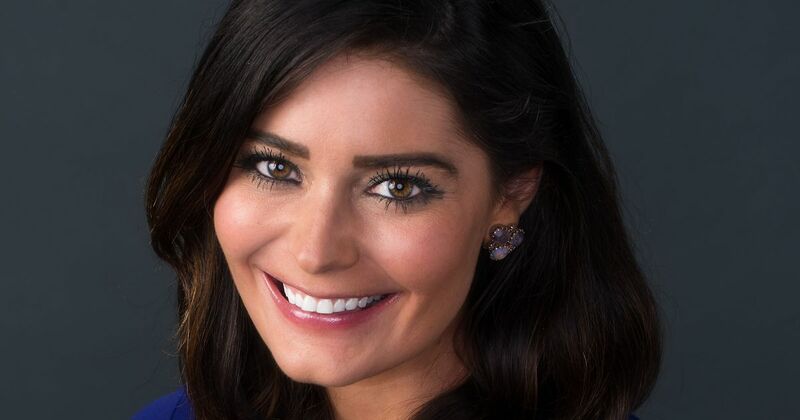 She joins the network from WCNC in Charlotte, North Carolina, where she served as the lead reporter and a weekend morning anchor. As CNN noted in her hiring release, she is fluent in 5 languages, including Arabic, Italian, German, English, and Portuguese.